Radio420™: Tech N9ne’s “N9NA” Tracklist Released! 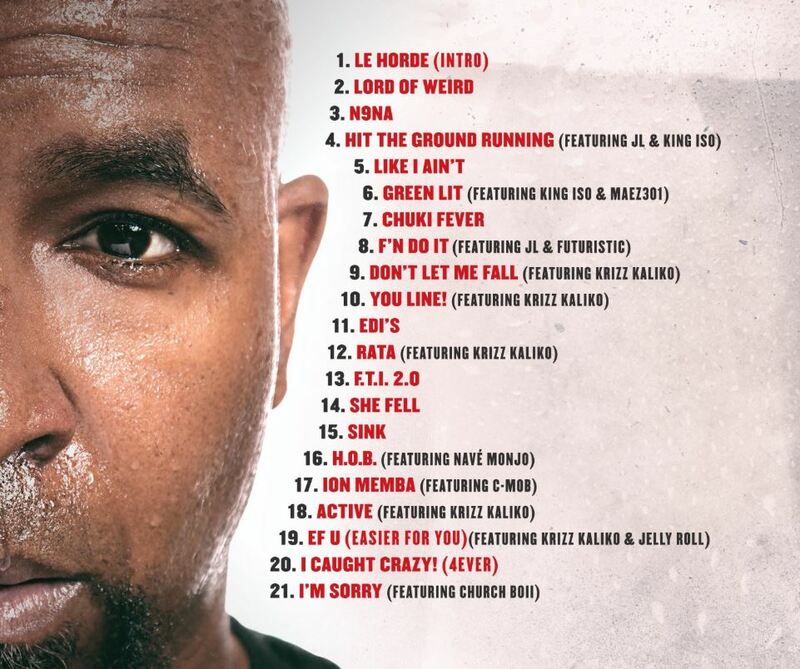 Tech N9ne’s “N9NA” Tracklist Released! Earlier this week, the tracklist for Tech N9ne‘s upcoming full-length album, N9NA, was released! It’ll be 21 tracks long, and feature JL, Futuristic, Jelly Roll, Krizz Kaliko, and more! The album is out on April 12th.